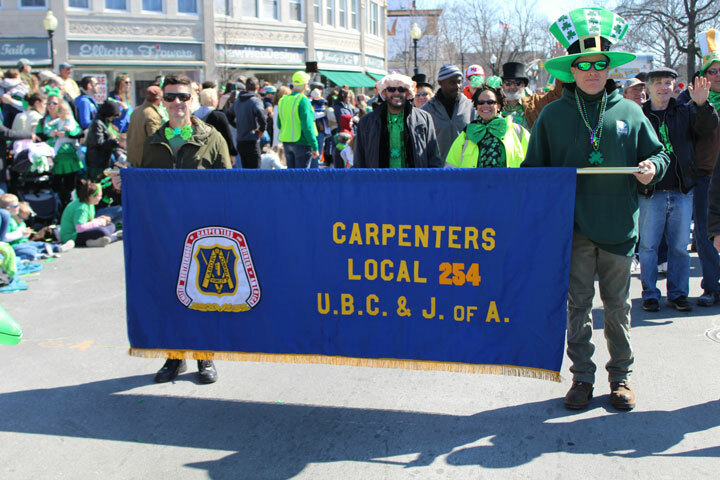 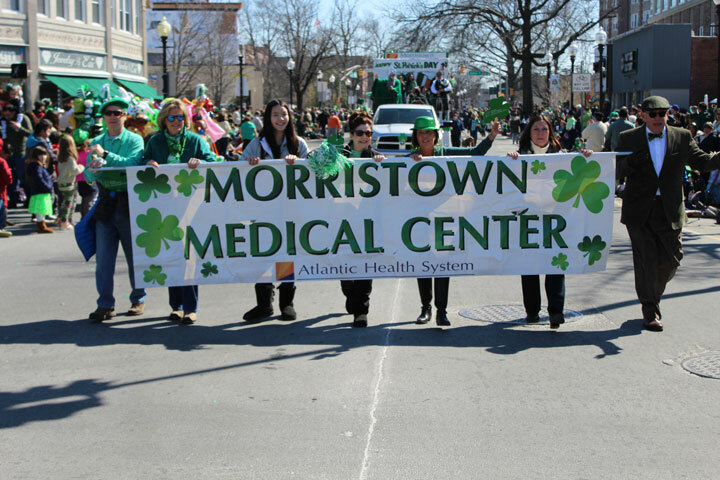 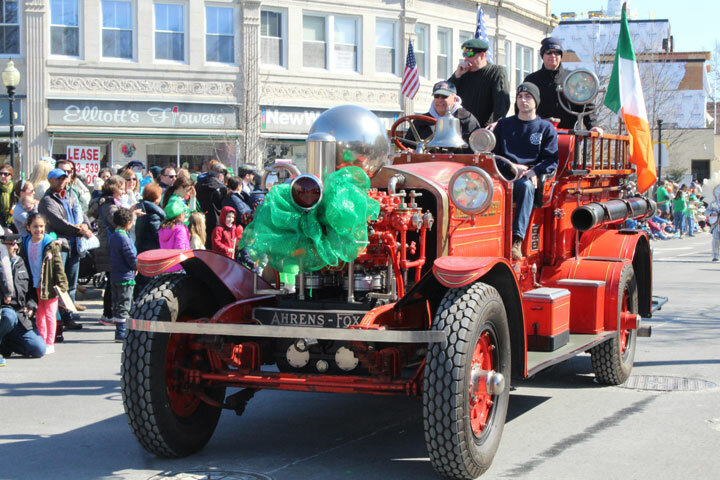 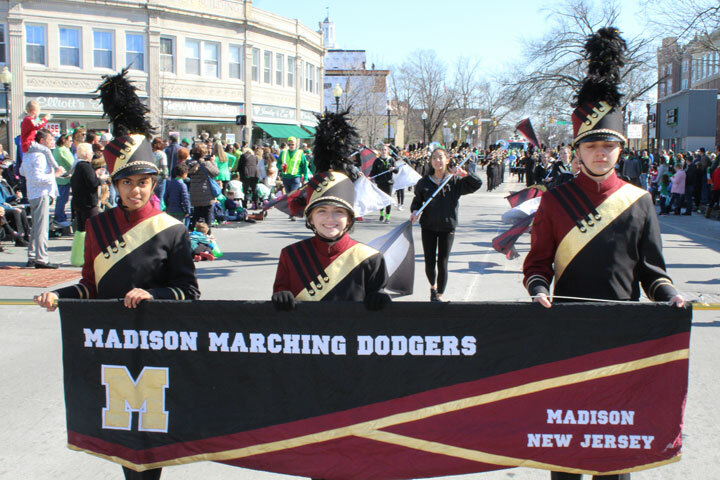 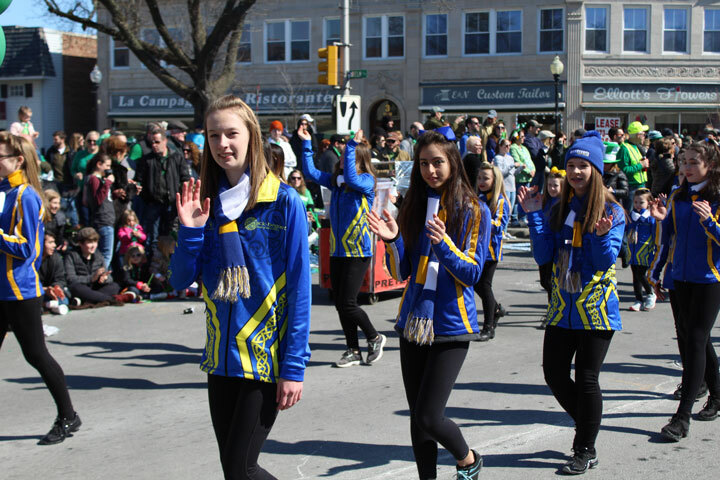 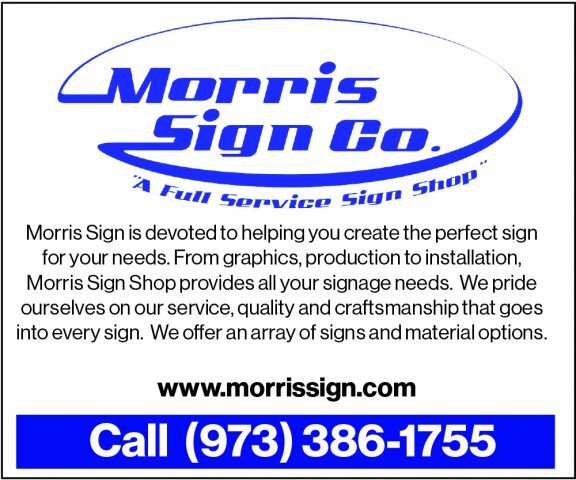 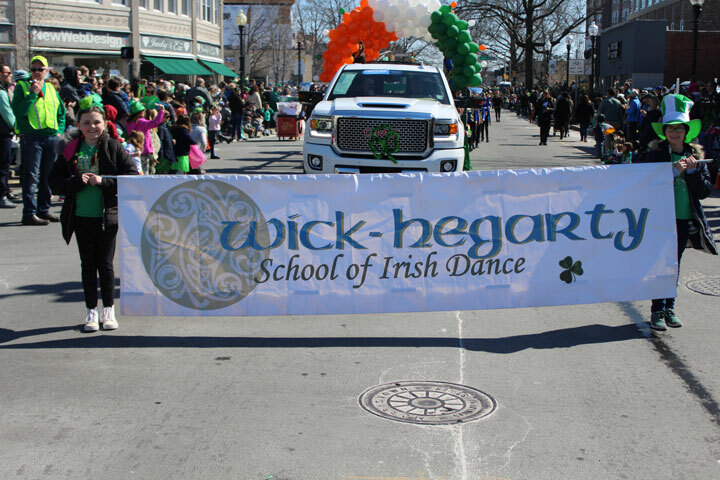 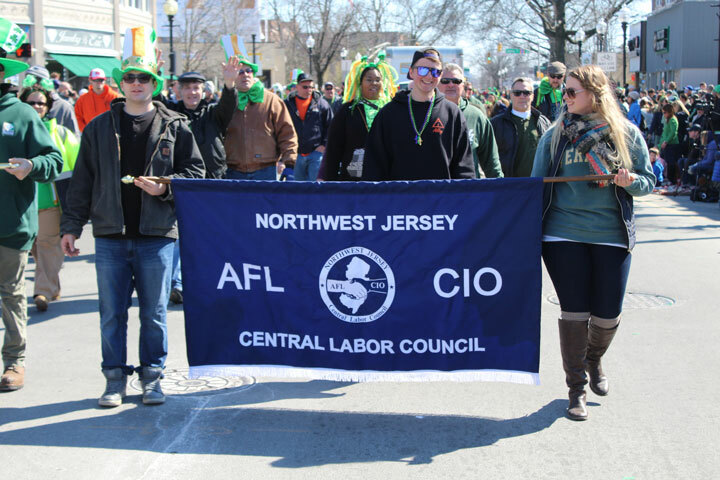 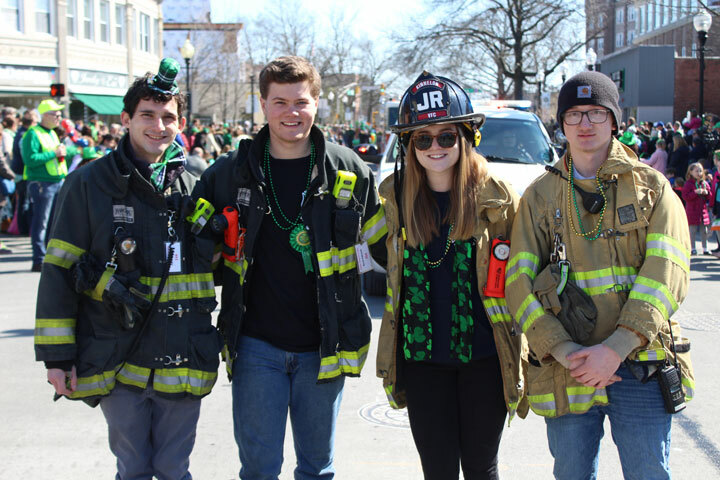 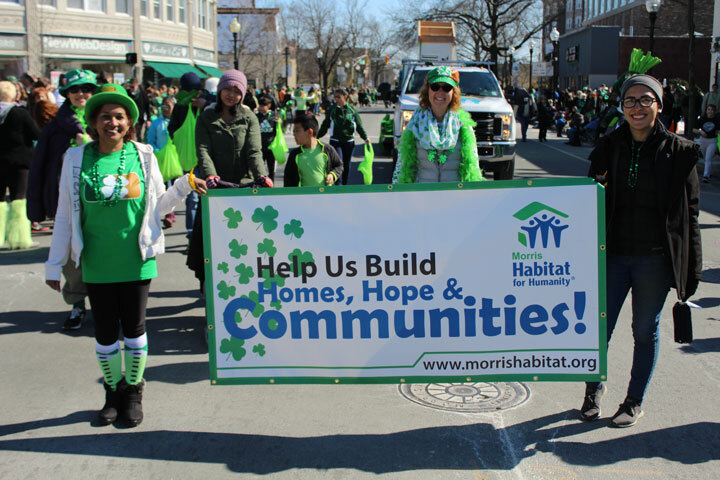 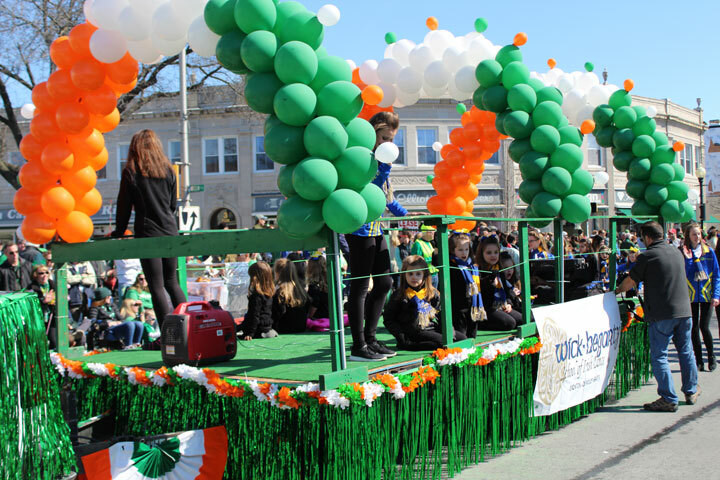 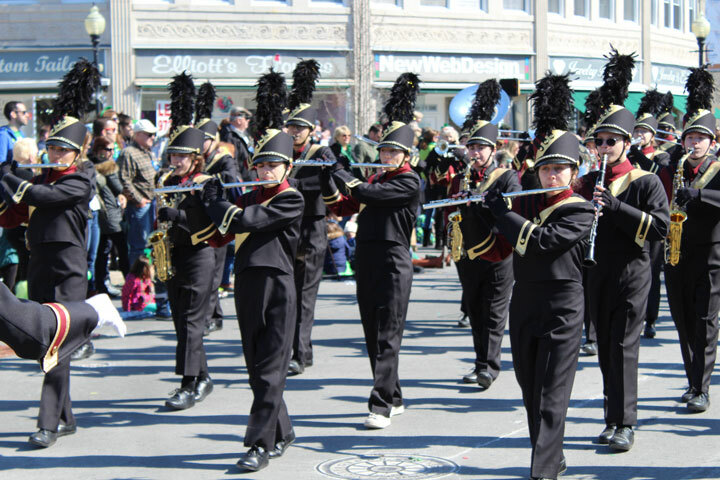 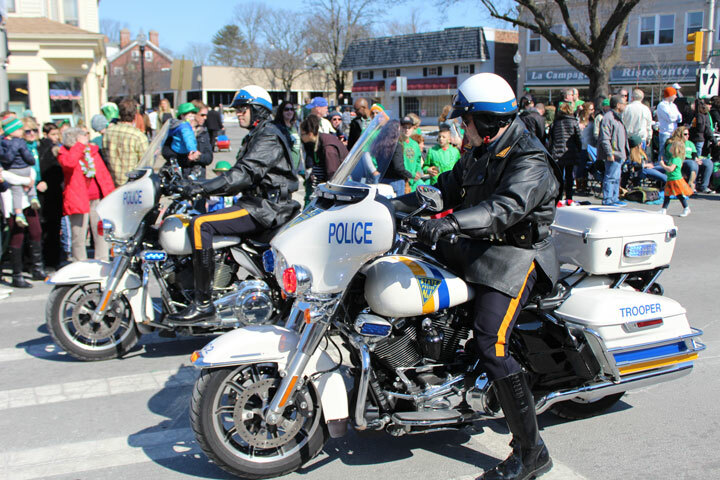 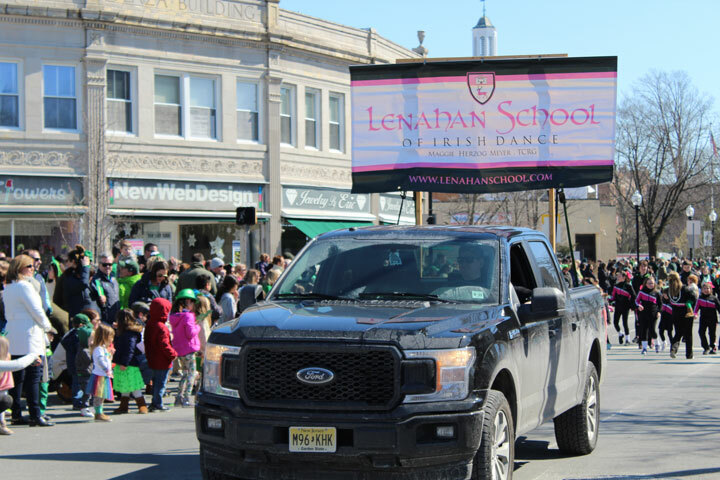 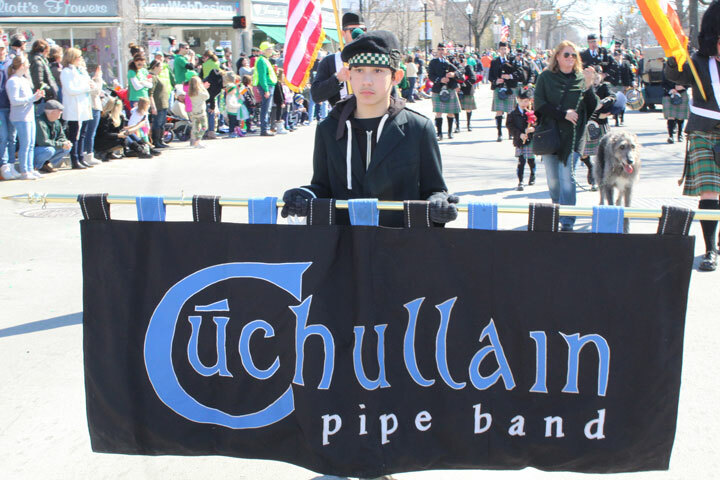 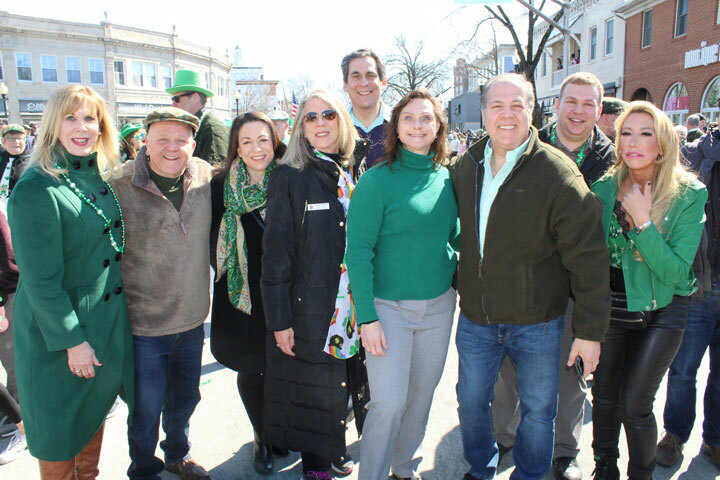 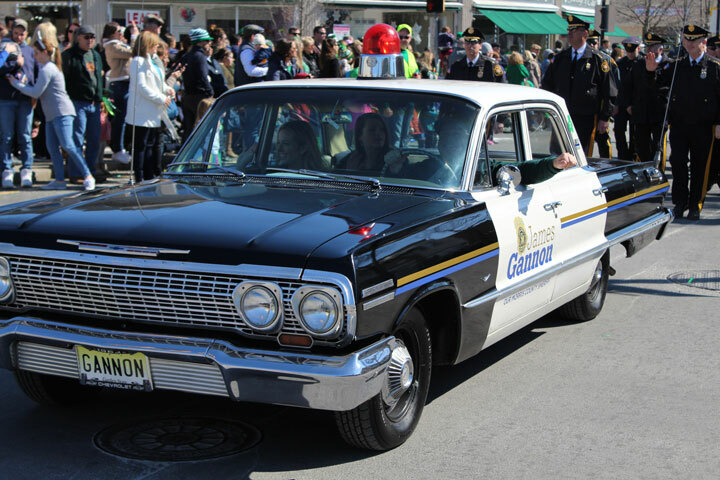 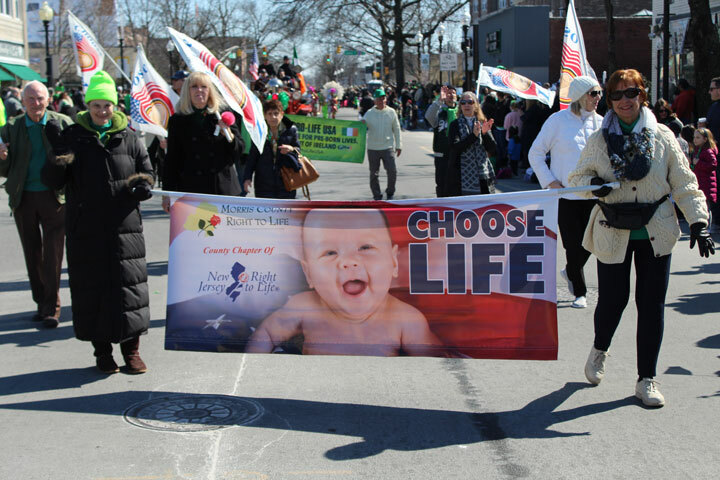 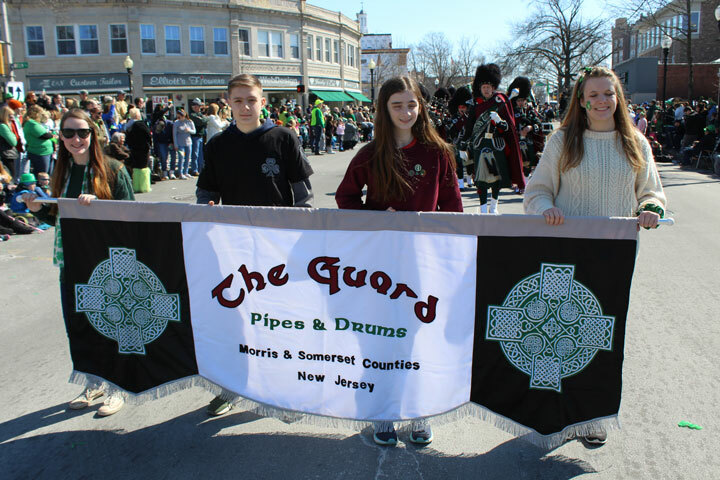 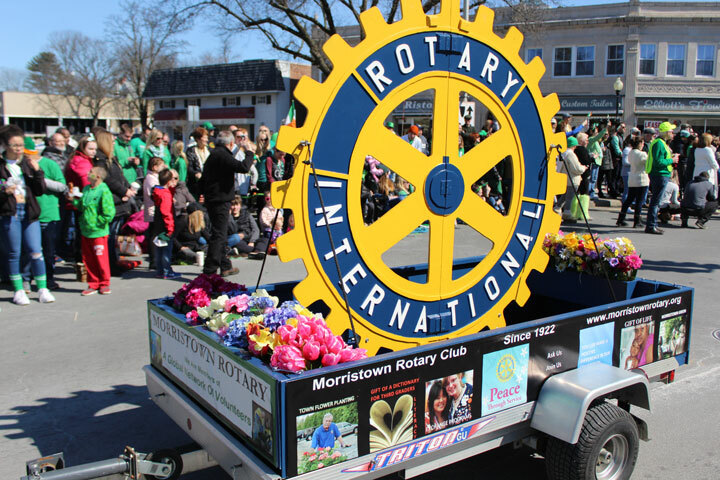 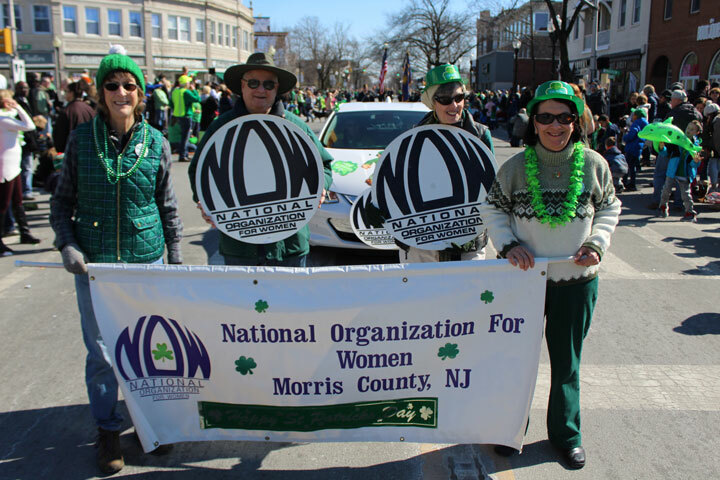 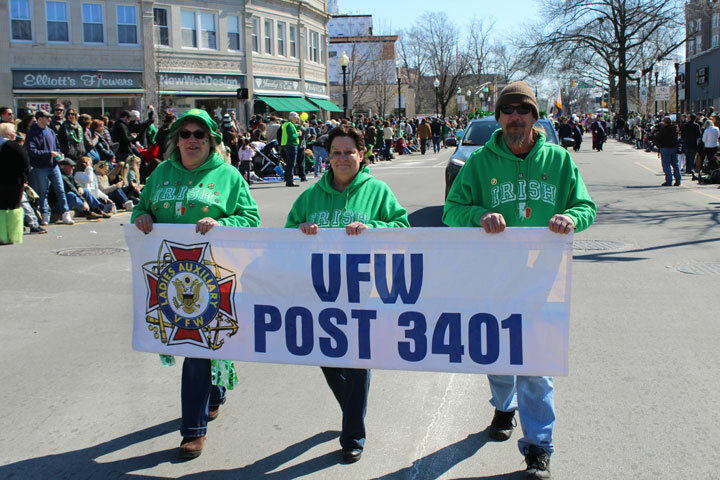 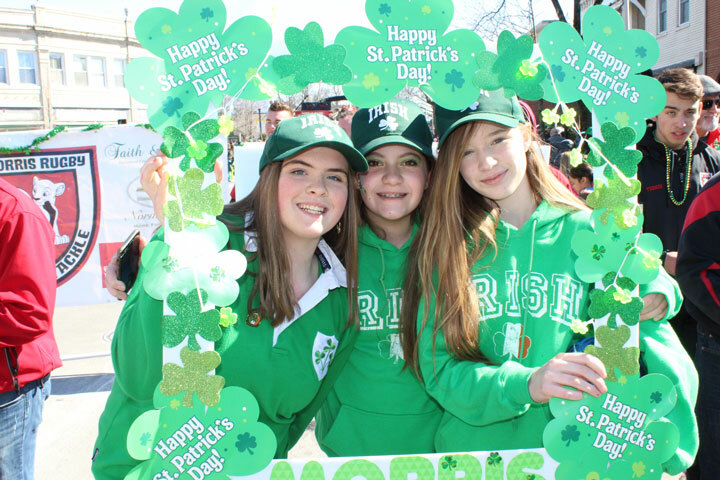 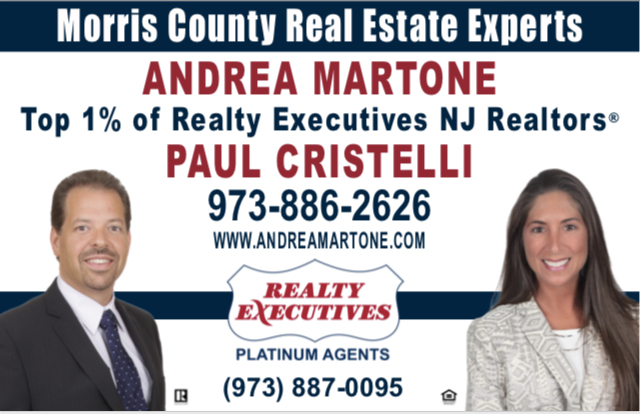 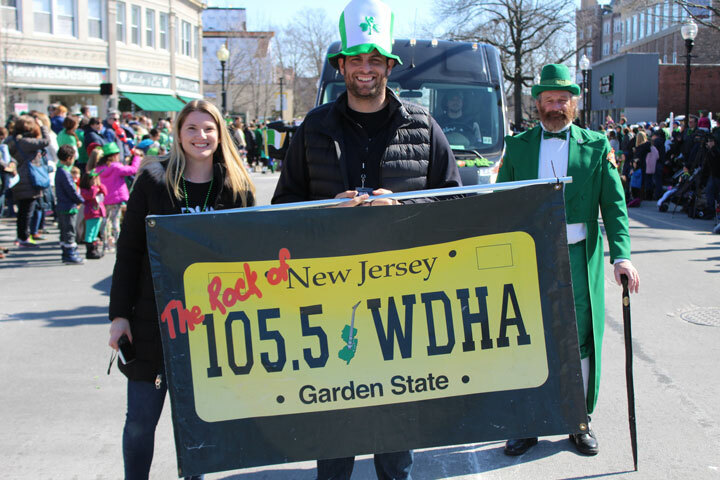 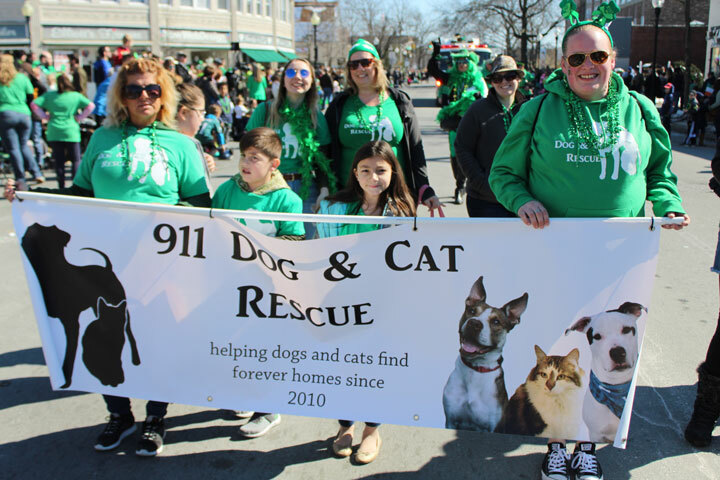 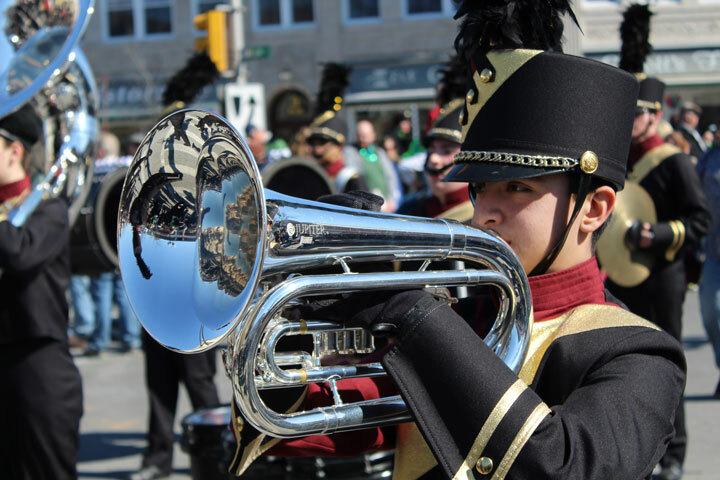 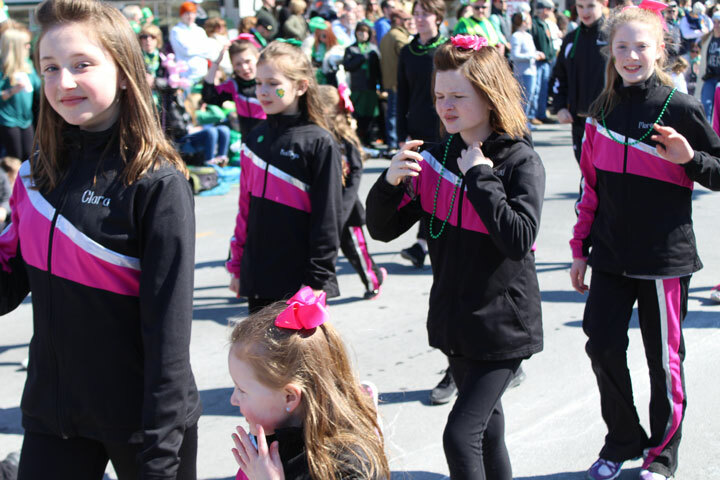 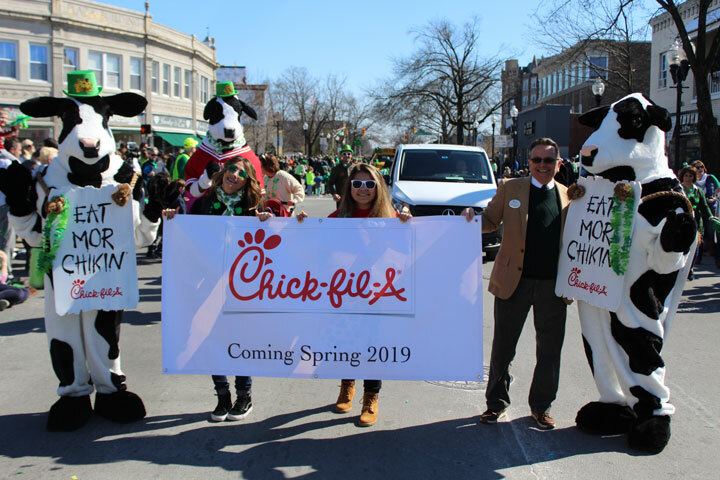 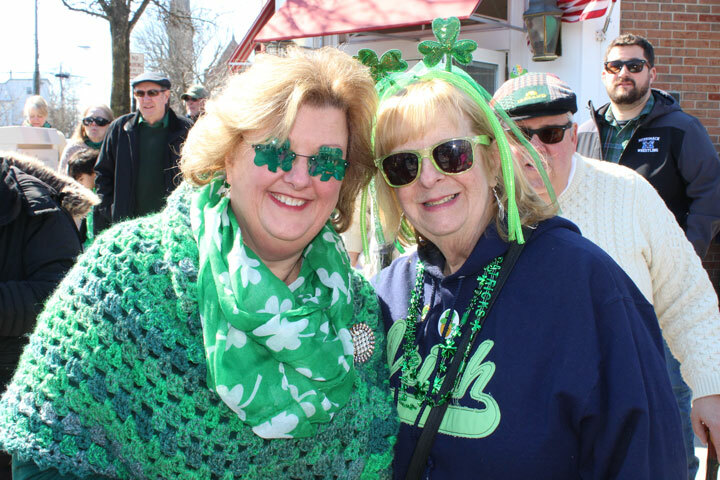 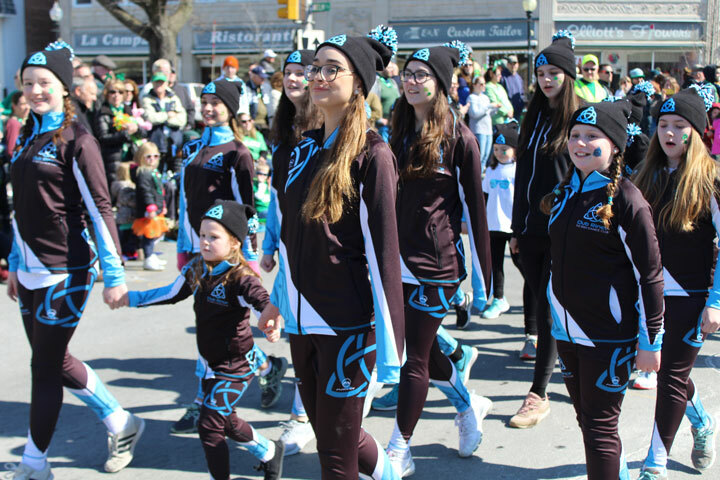 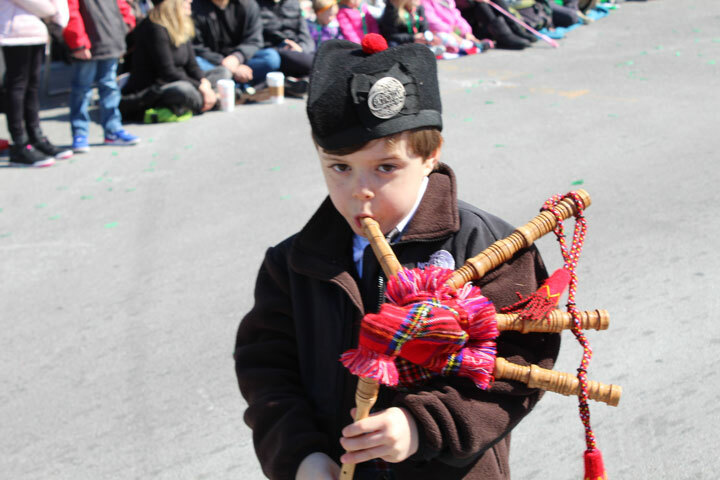 MORRIS COUNTY — Thousands Flocked to Morristown to Celebrate the 40th Annual Morris County St. Patrick’s Day Parade on Saturday, March 9. 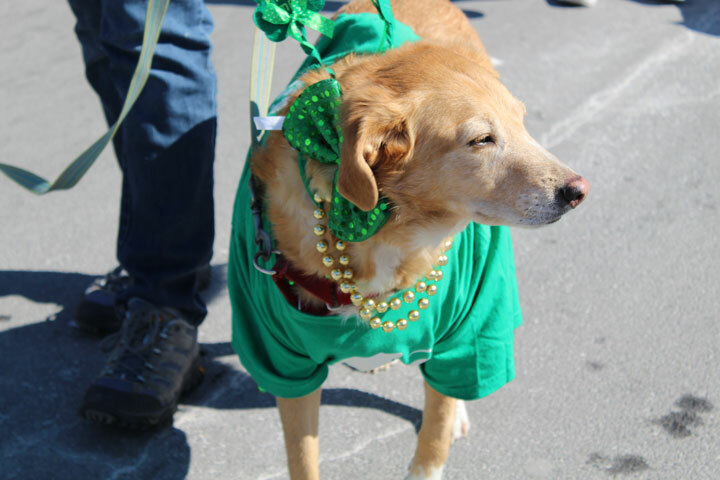 The sun was shining bright for Rev. 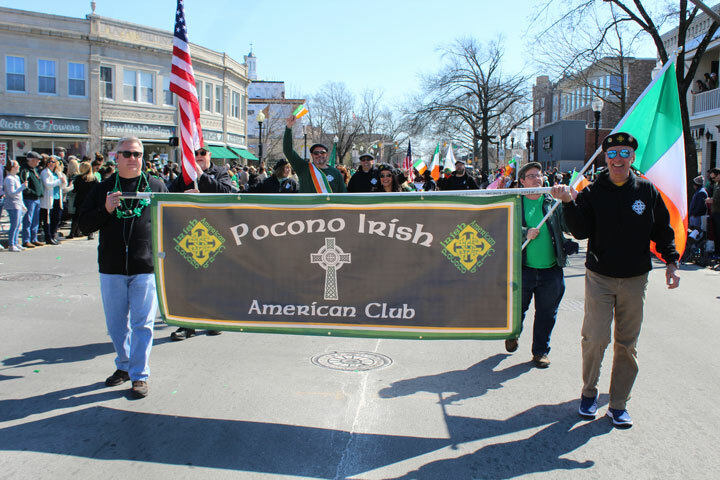 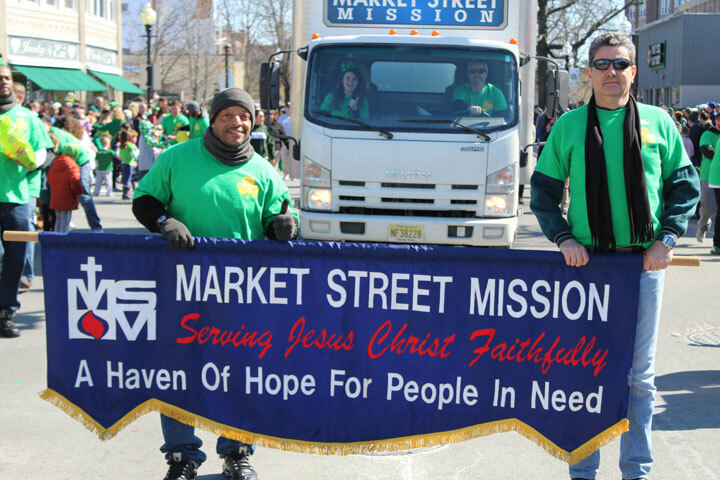 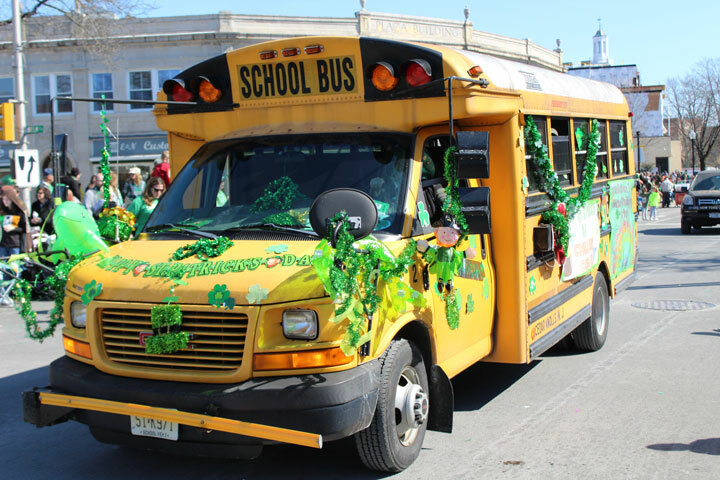 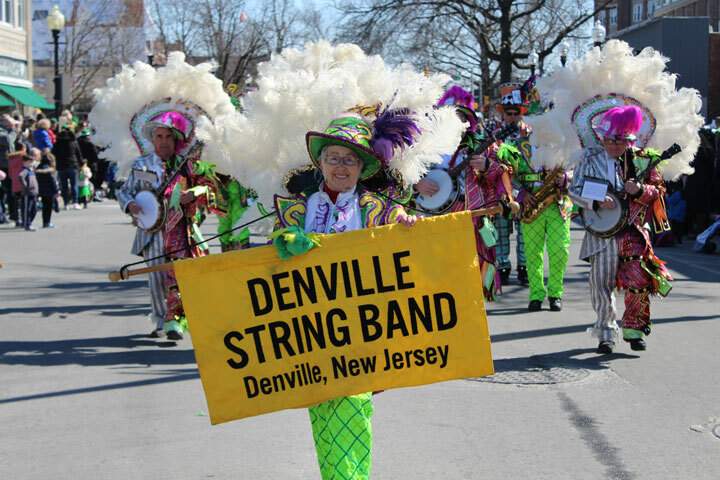 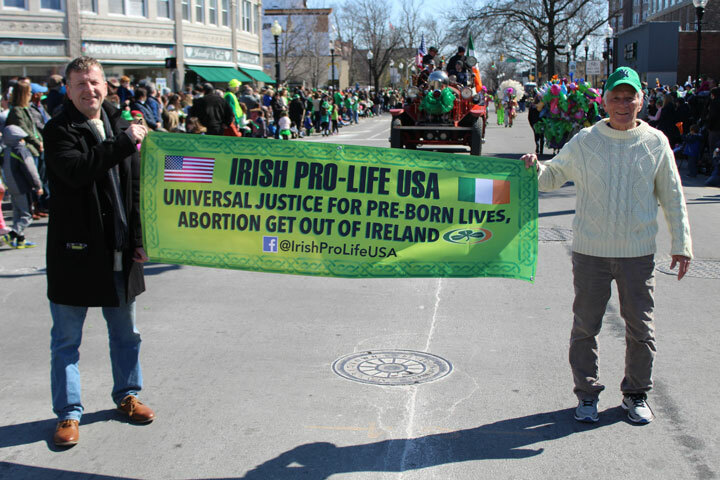 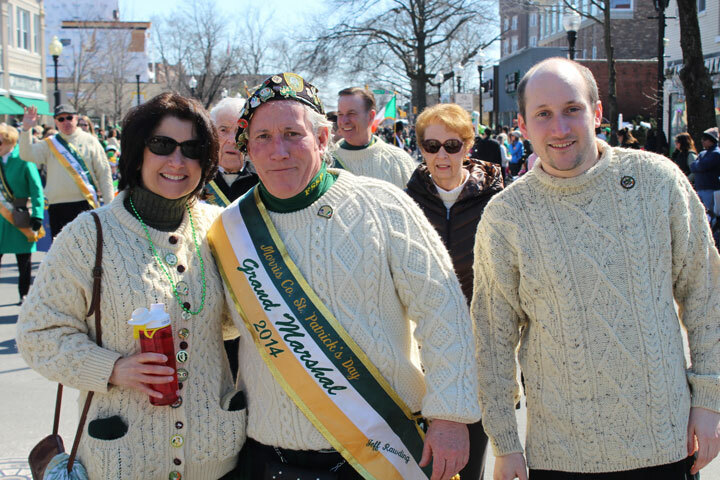 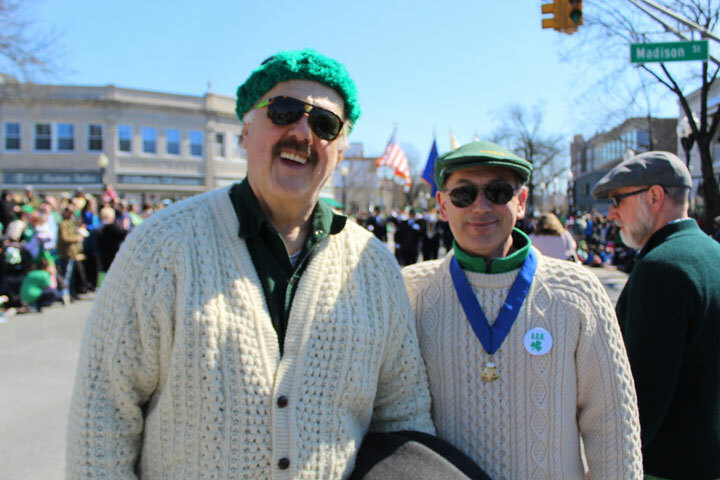 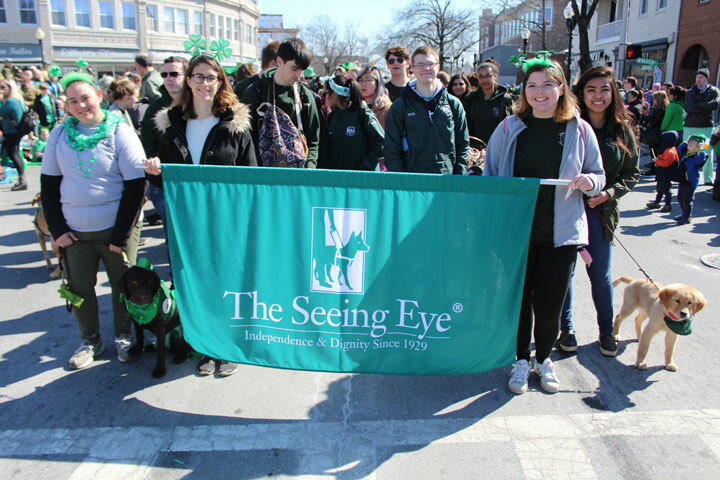 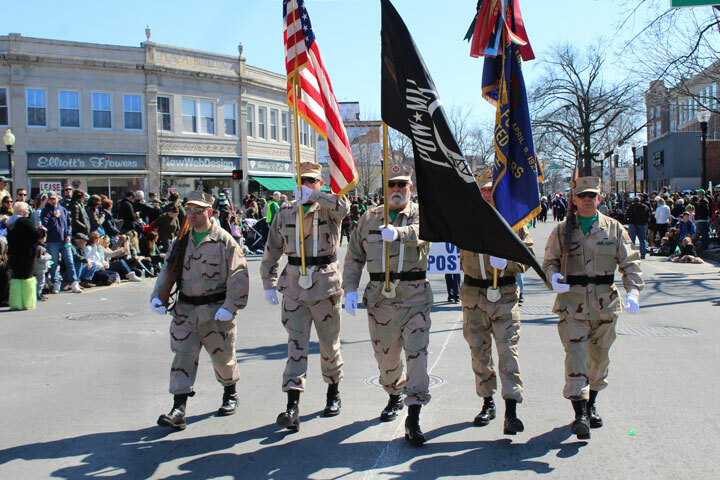 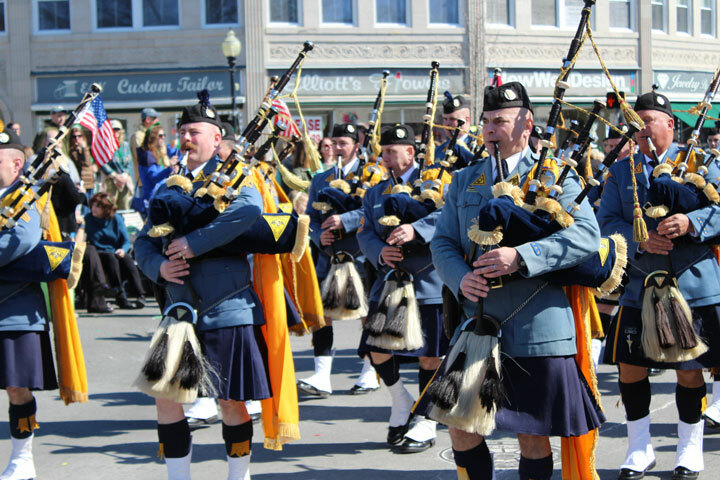 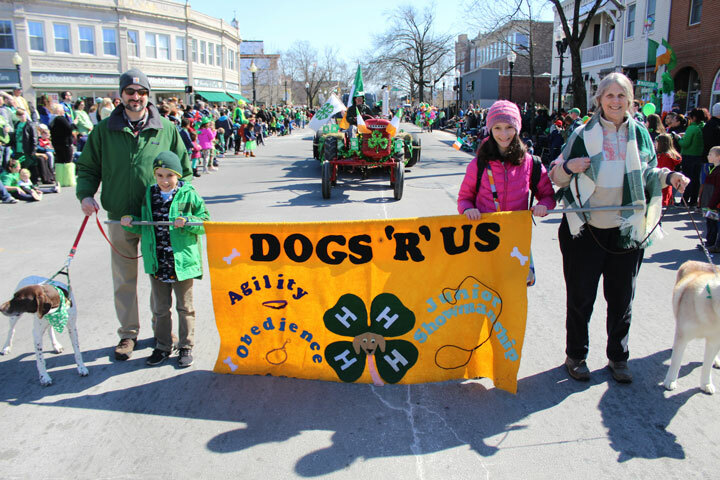 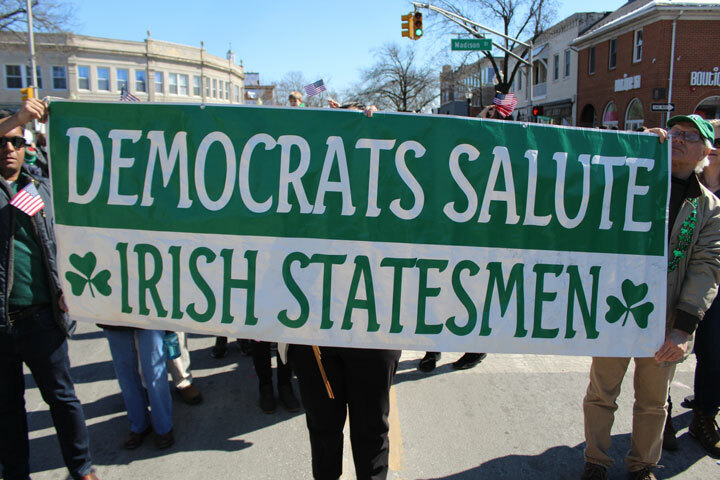 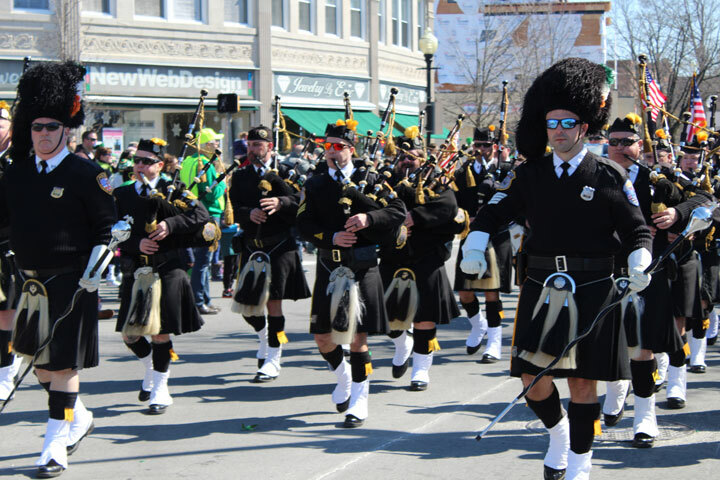 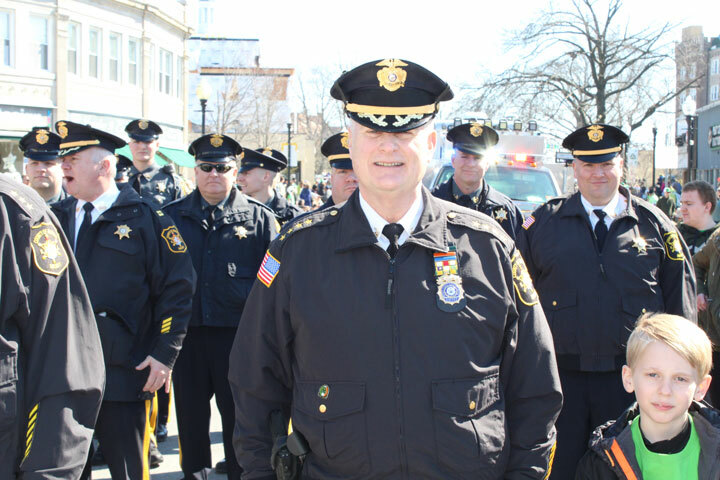 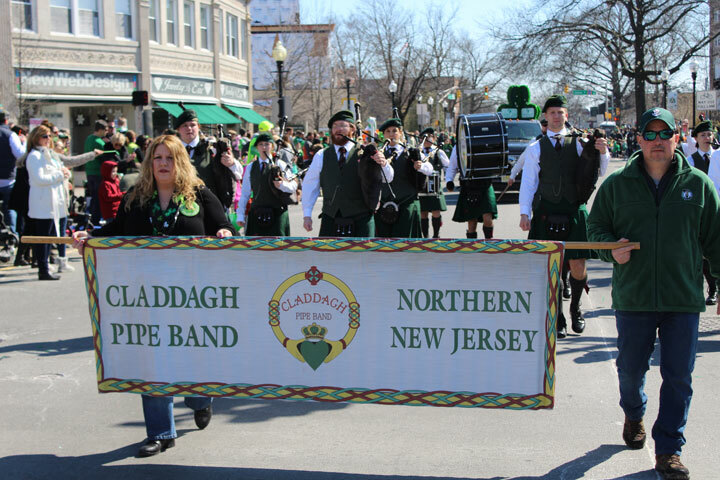 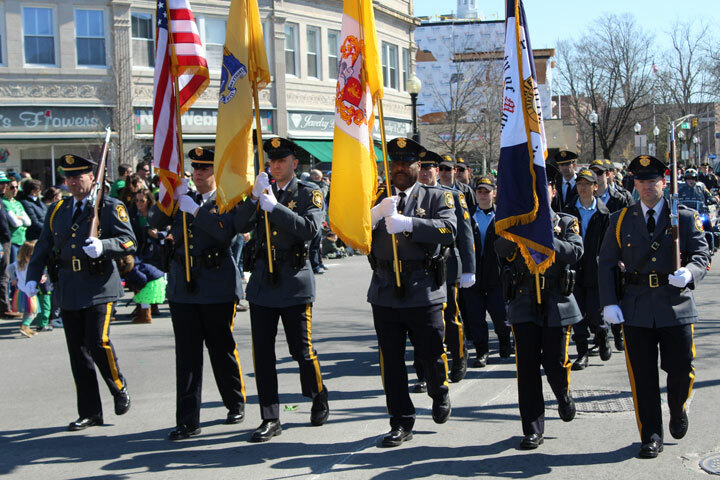 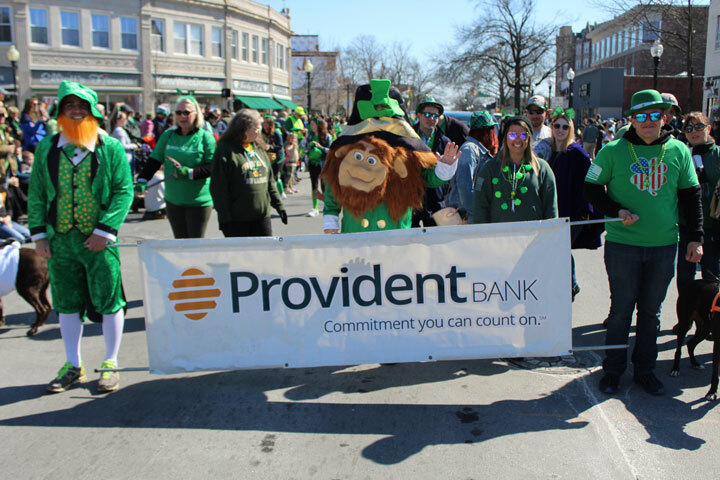 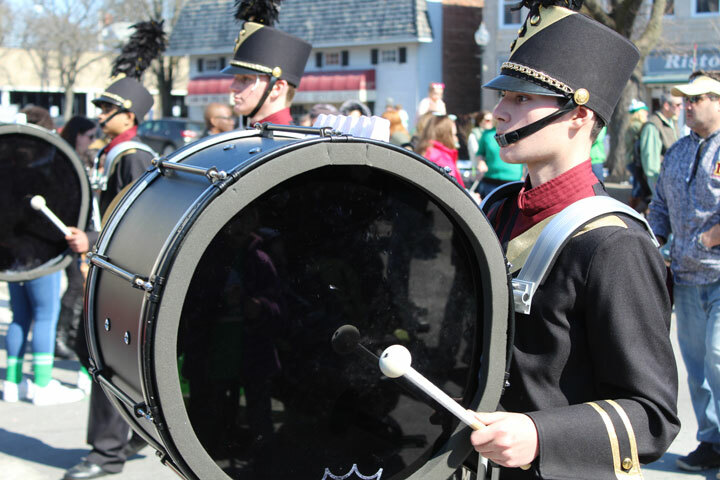 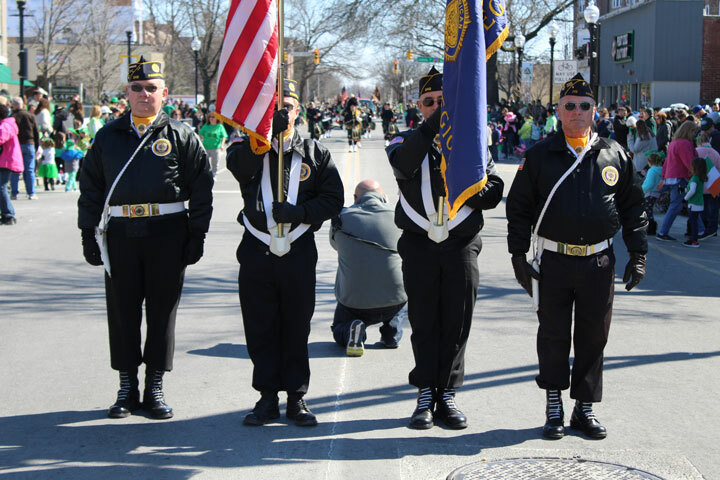 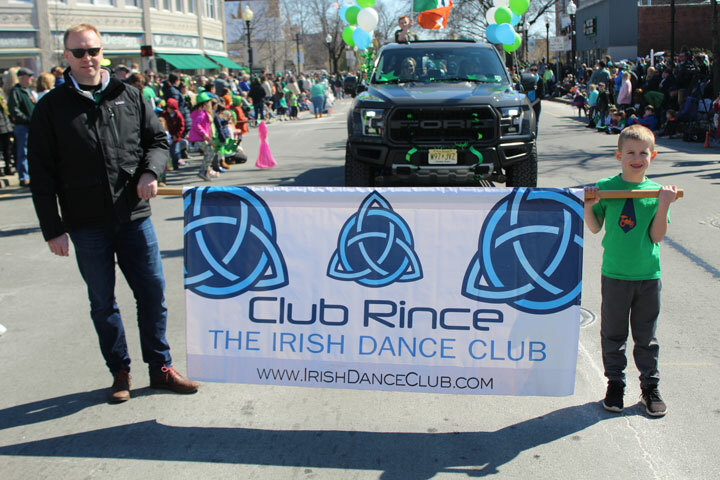 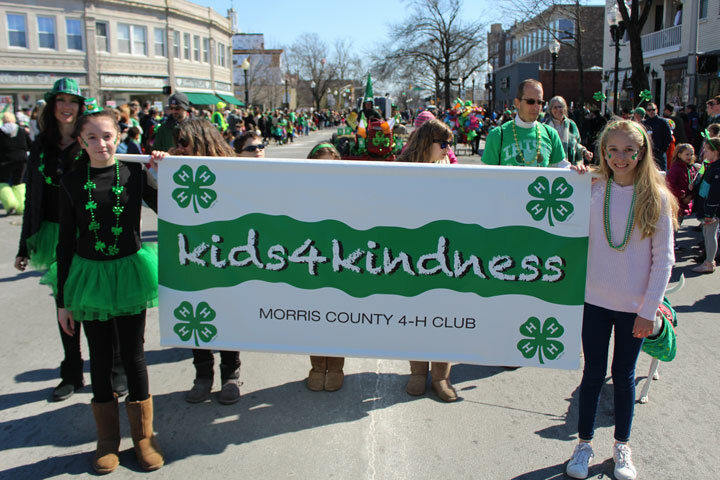 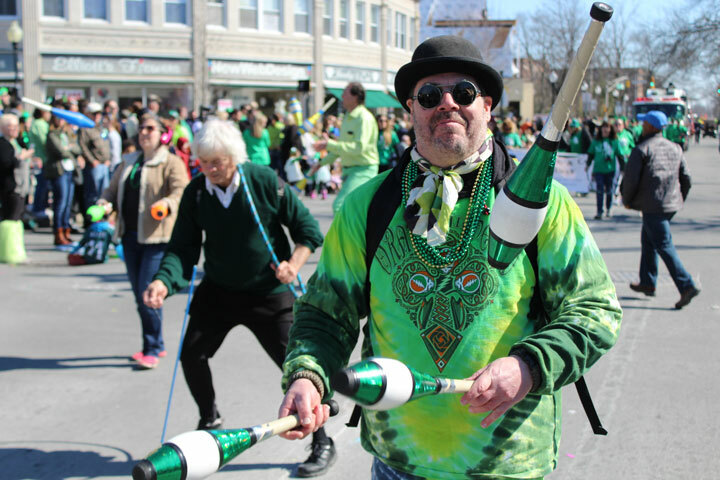 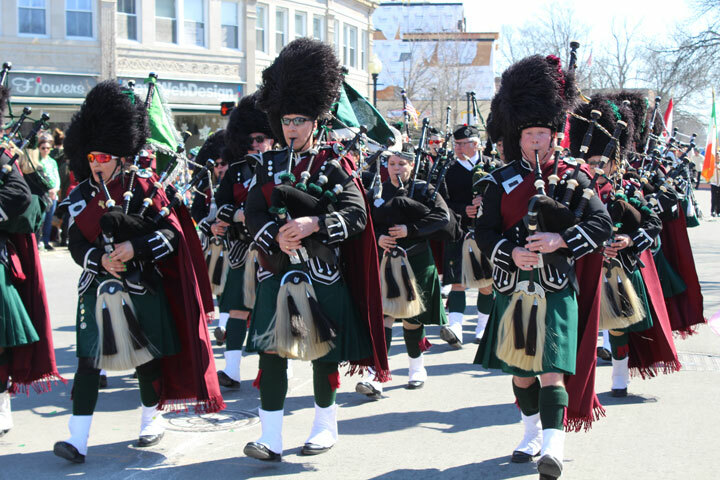 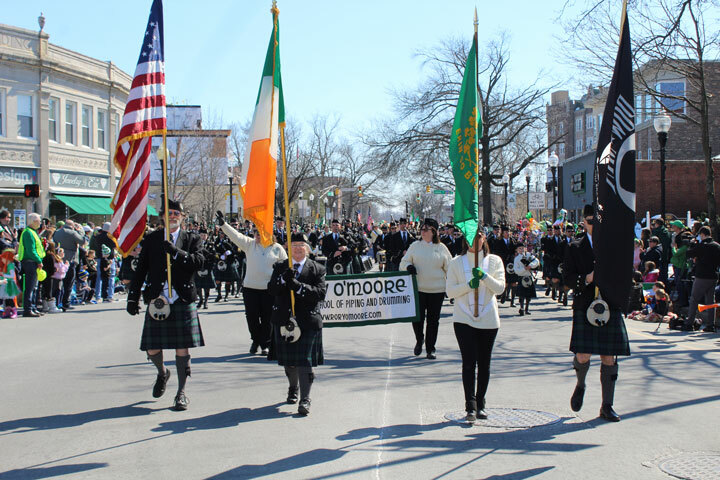 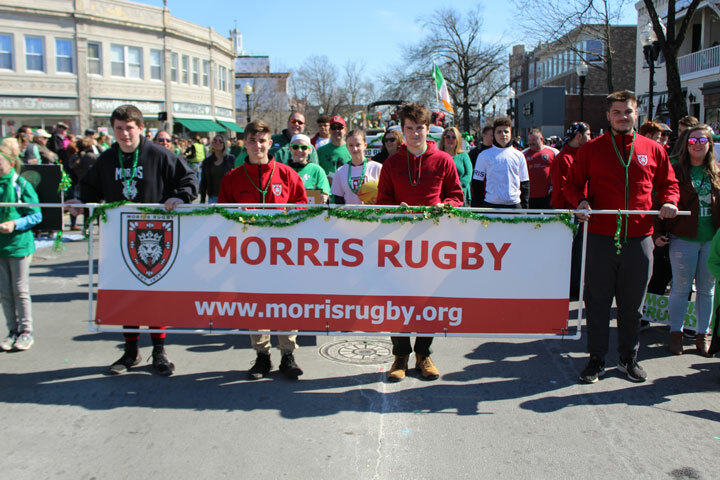 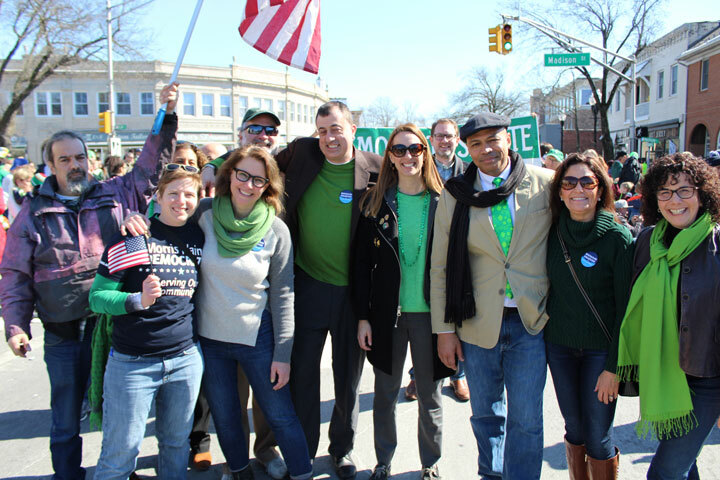 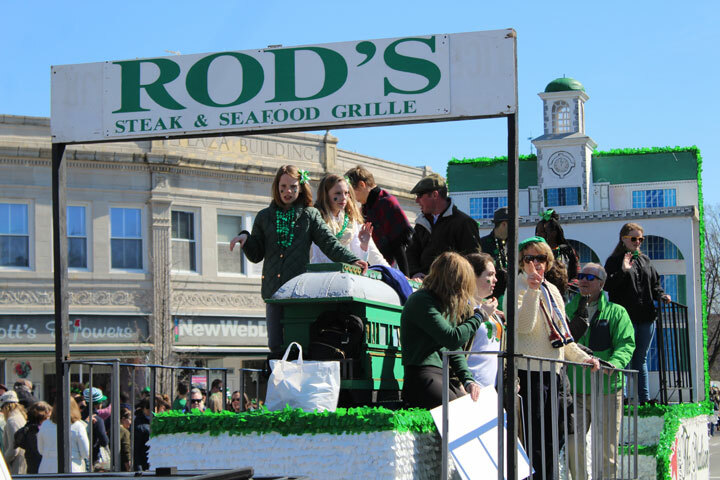 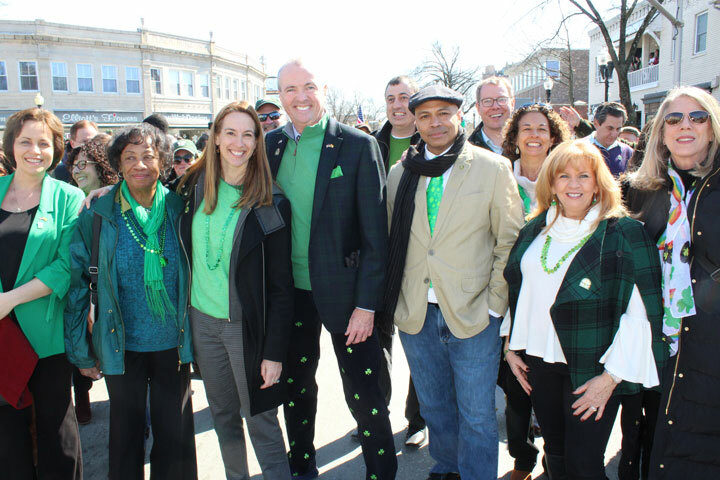 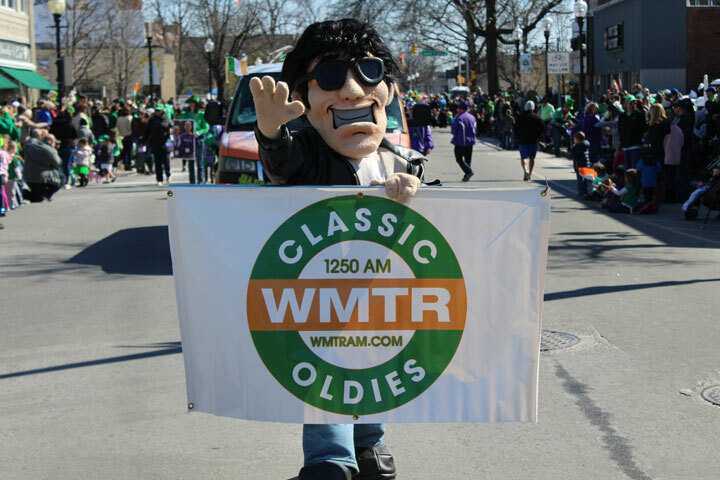 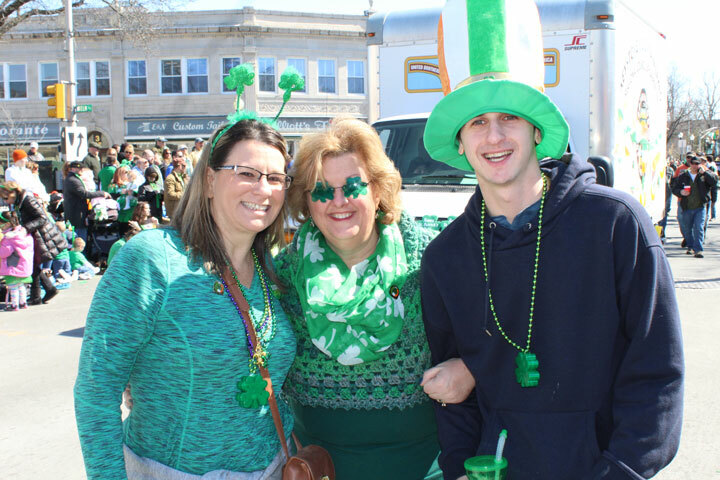 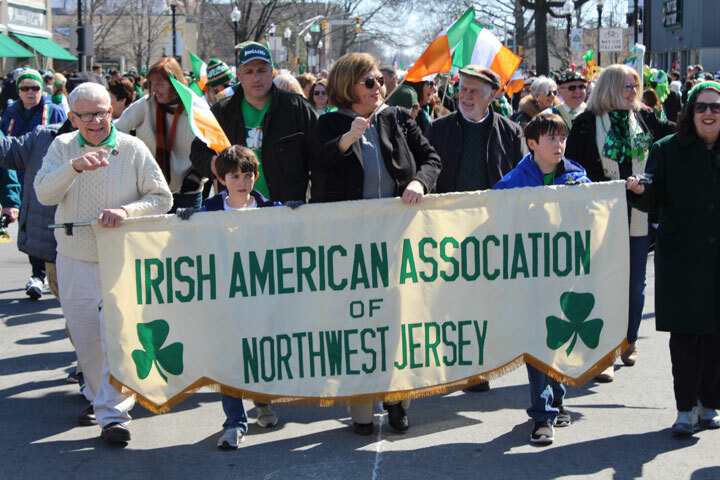 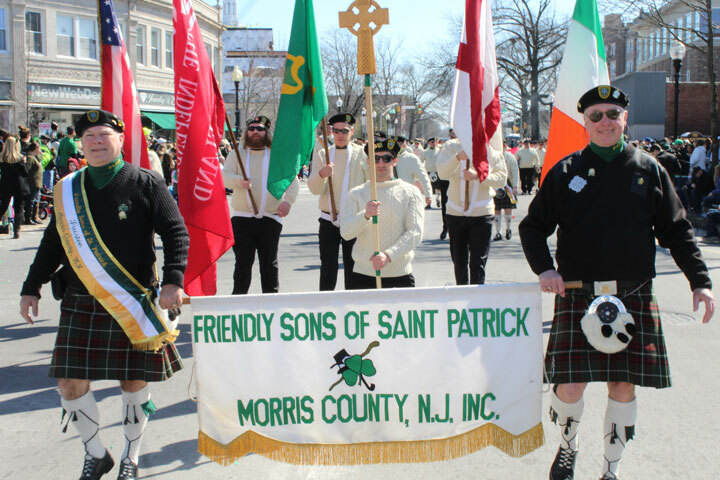 Paddy O’Donovan to lead the over 100 groups and organizations down South Street and around Morristown Green for Morris County’s 2019 St. Patrick’s Day parade. 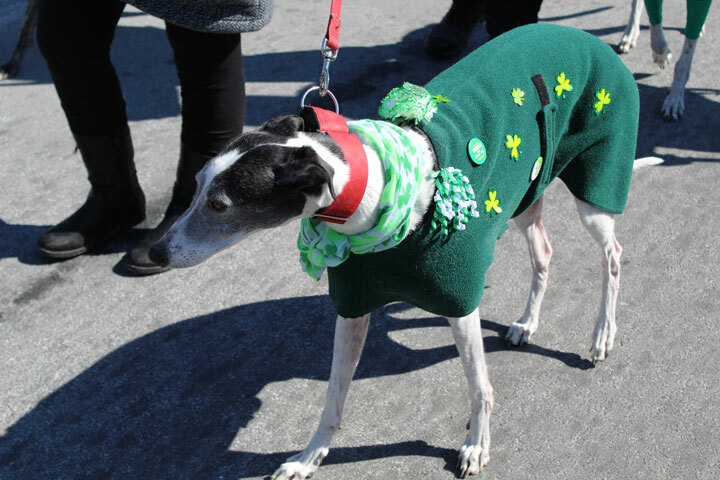 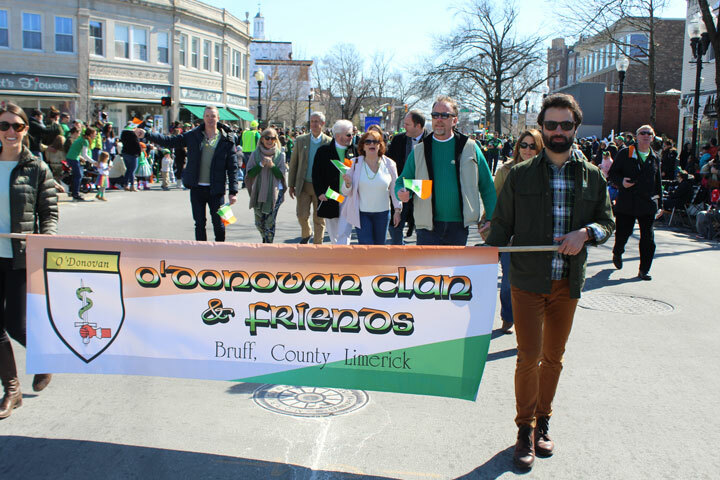 Friends, family and even dogs came together early in the morning to witness the grand celebration of traditional Irish music, dance, food and more. 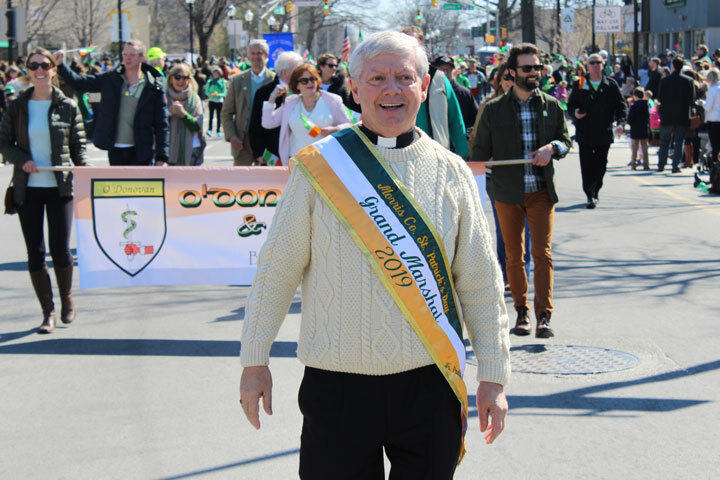 O’Donovan, Pastor of Notre Dame of Mt. 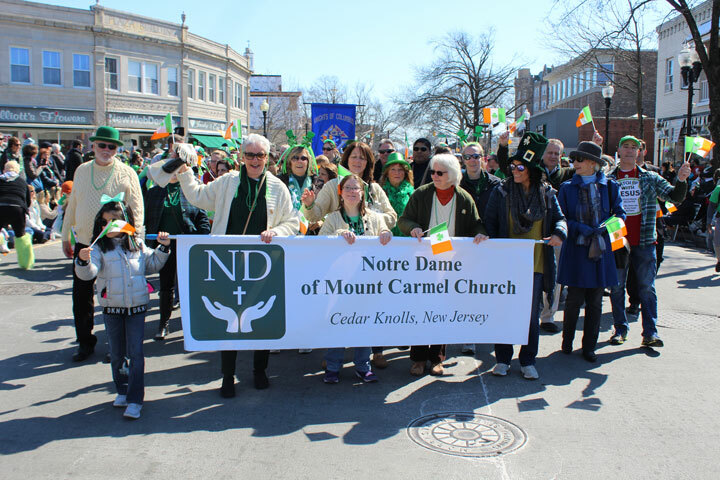 Carmel Church, Cedar Knolls, since 2015, said he was “overwhelmed and honored” by the designation and used the occasion to tell the crowd to keep enjoying life and friendships. 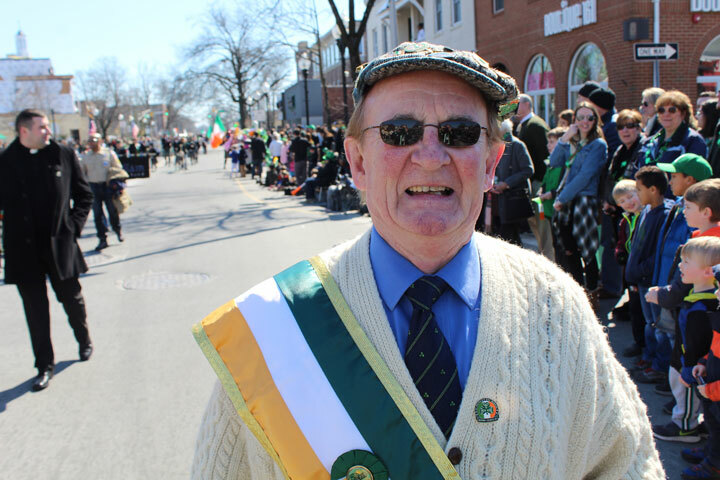 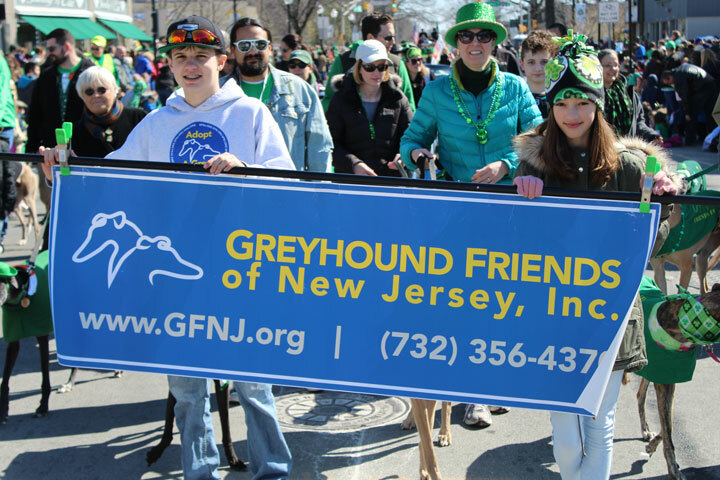 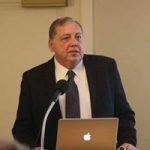 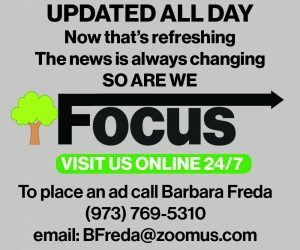 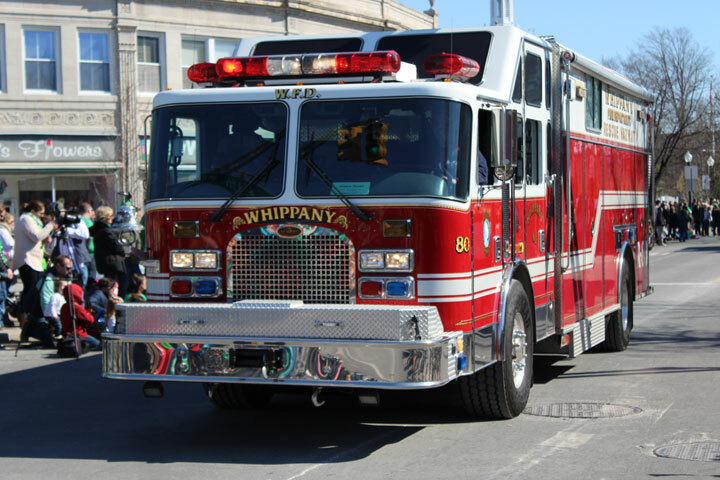 O’Donovan succeeded 2018 parade grand marshal John Murphy, a former Morris County freeholder and Morris Township committeeman. 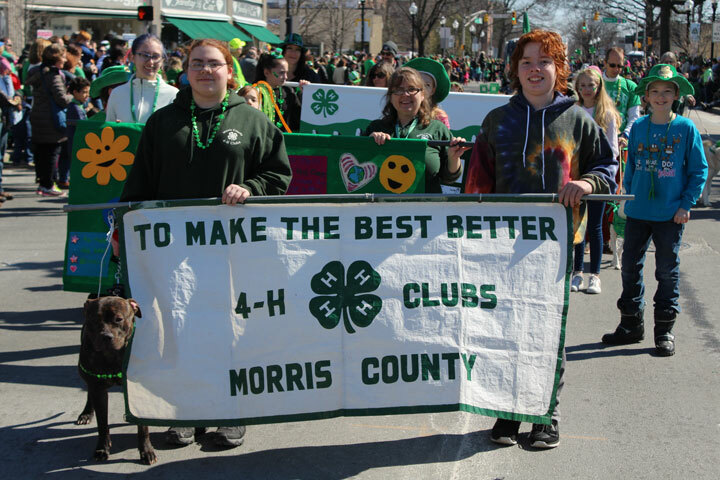 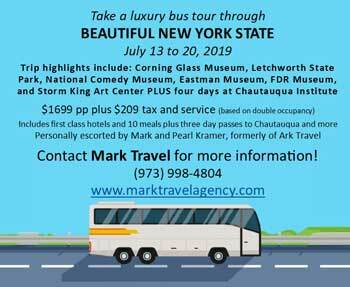 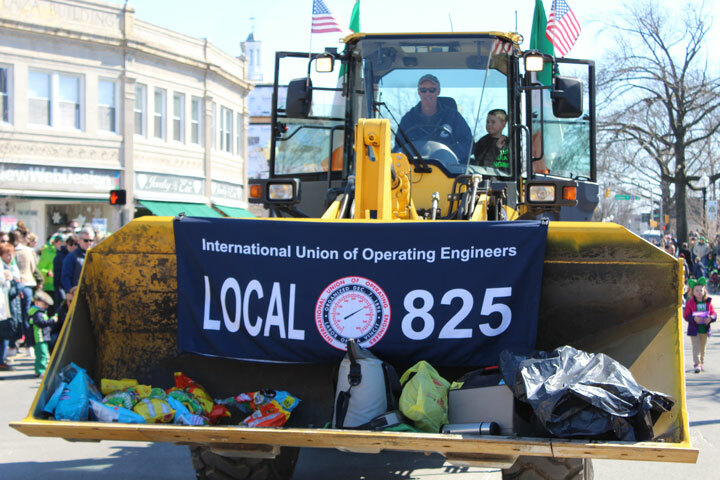 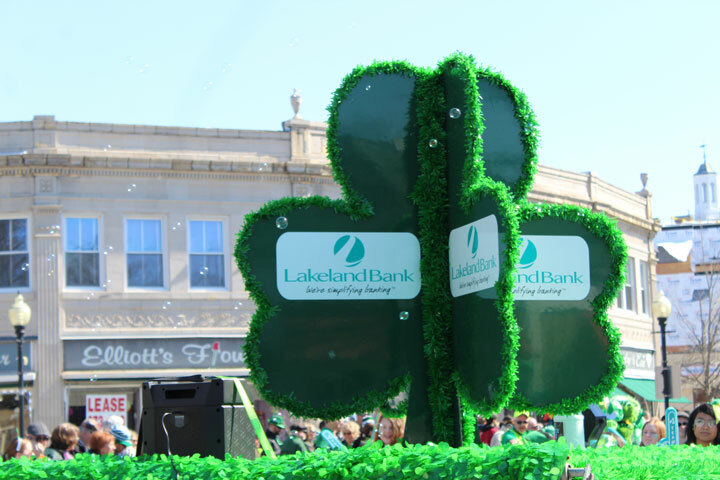 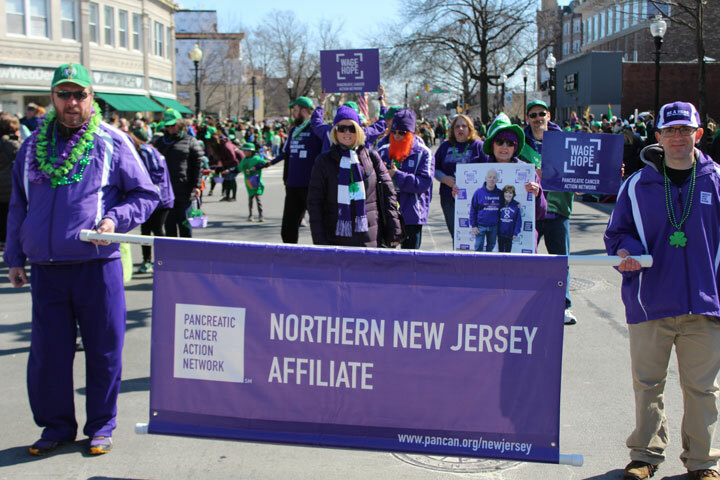 The Parade Committee Co-Chairs are Tim Grealy and Tom Hand; Mike Leavy, Publicity; Mary Waller, Secretary, Ryan Dawson, Finance Committee Chair, Al DeBenedicits and Matt Kurtz, Parade Journal Co-Chairs; Theresa Davis, Keith Wood and Pat Fahy, Line of March Coordinators. 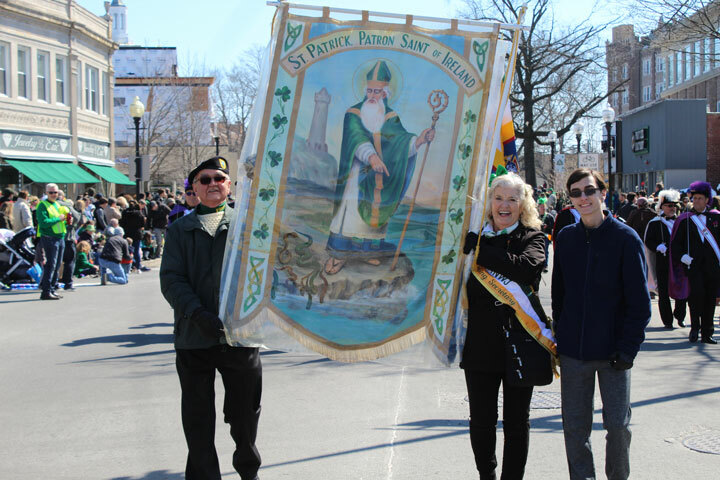 May you enjoy the parade with the blessings of St. Patrick today and everyday.